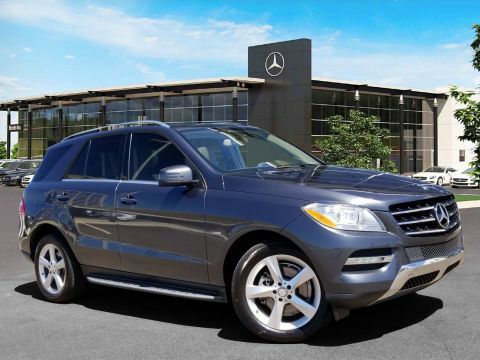 Pre-Owned 2015 Mercedes-Benz ML 350. Designo Diamond White Metallic over Almond Beige/Mocha Leather with Burl Walnut Wood Trim. 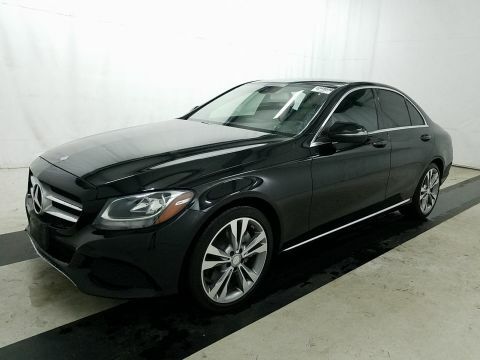 Equipped with Premium 1 Package (COMAND® Navigation, Power Folding Mirrors, Sirius XM, Power Folding Mirrors), Rearview Camera, Heated and Cooled Seats, Trailer Hitch. 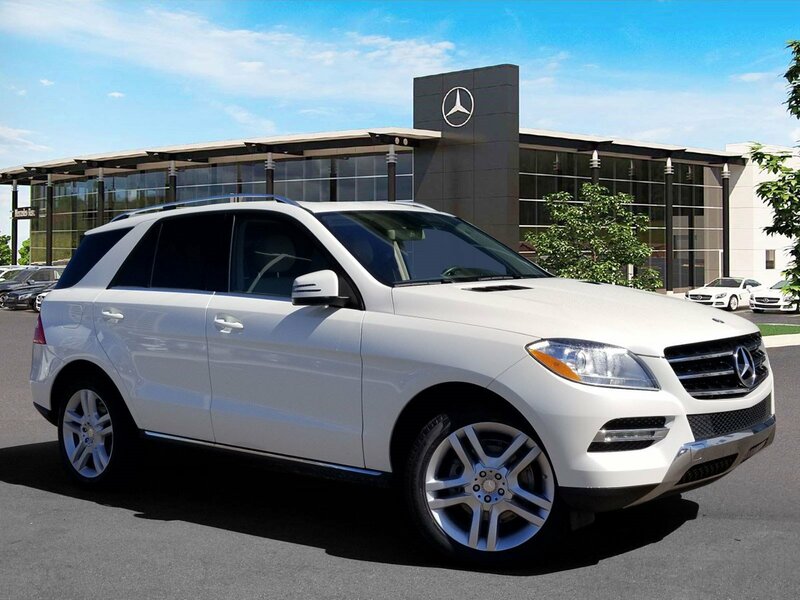 Pre-Owned vehicle pricing includes all offers. Tax, Title and Tags not included in vehicle prices shown and must be paid by the purchaser. While great effort is made to ensure the accuracy of the information on this site, errors do occur so please verify information with a customer service rep. This is easily done by calling us at 601-956-4211 or by visiting us at the dealership. With approved credit. Terms may vary. Monthly payments are only estimates derived from the vehicle price with a 72 month term, 5.9% interest and 20% downpayment.